Texas Memorial Museum has raised $ 2,105 from 22 gifts! 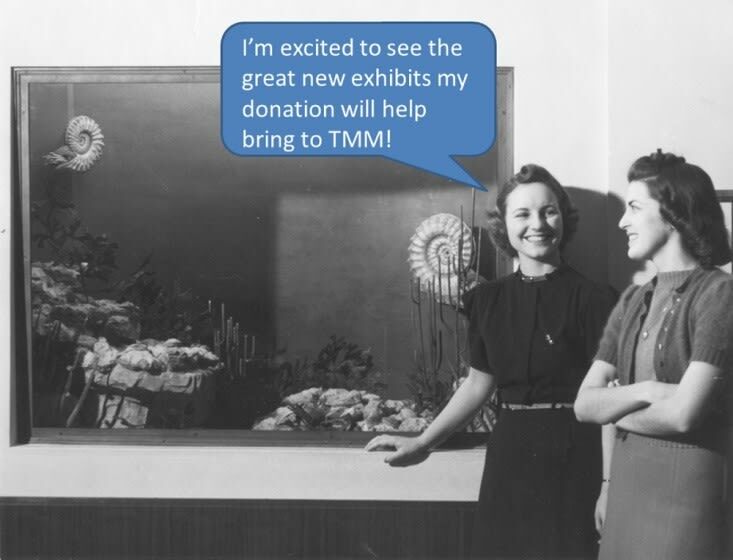 Biodiversity is the variety of life, and it has been an important component of the educational programming at Texas Memorial Museum (TMM) from the first day we opened our doors to the public in 1939. Rooted in the resources and reputation of The University of Texas at Austin, TMM works to create awareness, understanding and appreciation of the past, present, and future of biological diversity, especially that of the state of Texas. Our mission is to inspire a life-long interest in science and nature. TMM invites the whole community to explore Texas’ natural history. More than 41,000 people visited the museum last year, including 12,900+ preK-12 students in school groups. TMM is an important resource for UT’s undergraduate students – not only those enrolled in a Signature Course, but for students in biology, geology, education, the arts, and museum studies. Over 1100 undergraduate and graduate students visited TMM as part of an organized class last year. REVITALIZE TMM’s Hall of Biodiversity! We completed the renovation of the main gallery in the Hall of Biodiversity to accommodate traveling exhibitions in September 2017. 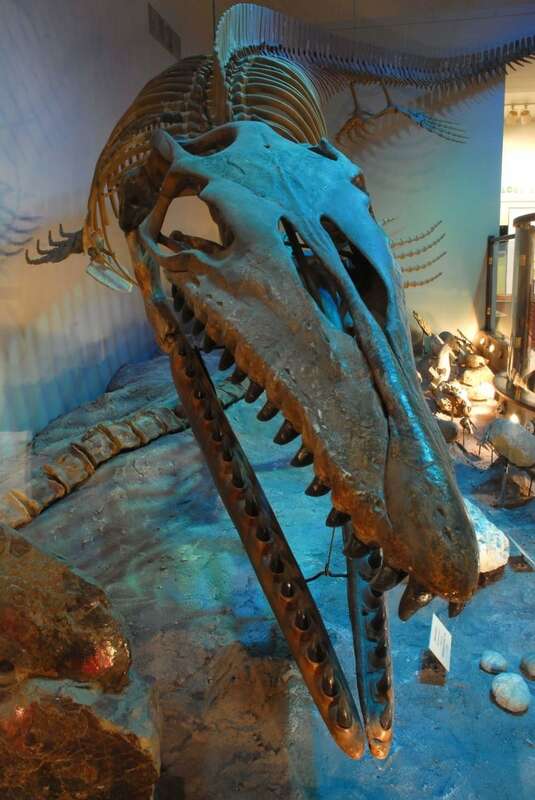 The Buzz Saw Sharks of Long Ago, an exhibit organized by the Idaho Museum of Natural History in collaboration with Ray Troll, is open through September 21, 2018. We plan to continue offering new experiences at the museum by bringing engaging exhibitions to our Hall of Biodiversity. Every gift makes a difference! Donations will fund rental fees for traveling exhibitions, associated costs of installation, advertising, and training materials for our volunteer staff. 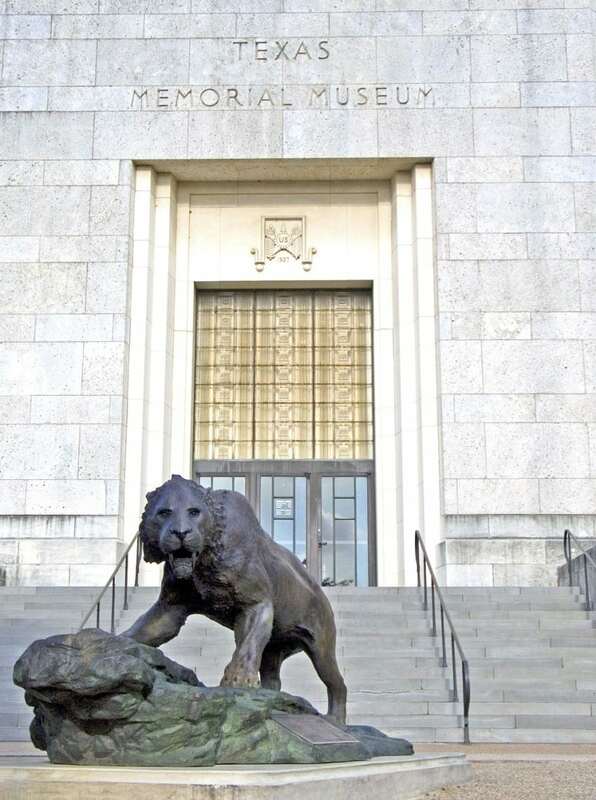 During the 40 Hours for the Forty Acres campaign, please support our efforts to revitalize the Hall of Biodiversity with new and exciting exhibits at Texas Memorial Museum!